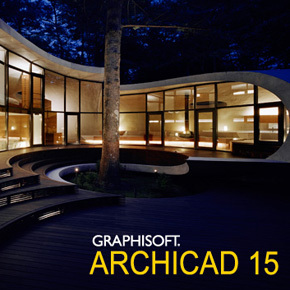 It is an industry-first, bidirectional “real-time” connection – giving architects and designers freedom to use their favorite algorithmic design tool (Grasshopper) in combination with professional BIM software (ARCHICAD) through a best-in-class iterative design workflow. Now it is easier than ever to explore multiple design variations, create and fine-tune building details and structures using algorithms without exchanging files. 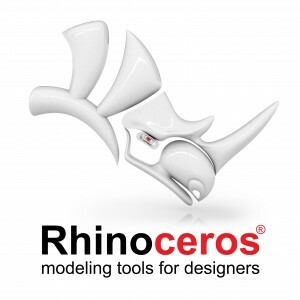 Native file format support for Rhinoceros found in ARCHICAD already let designers open and save Rhino project files of any size or complexity – the extension of this compatibility makes the benefits of using BIM at an early design phase more accessible. The public beta test begins on September 28 – click here to sign-up for the beta or to register for a free, online webinar on October 6.